Welcome to Carpigiani Gelato Museum! and take a dive intothe world of artisan gelato! See our scheduled events and wake up your taste buds! The Carpigiani Gelato Museum is the only museum dedicated to the history of artisan gelato! 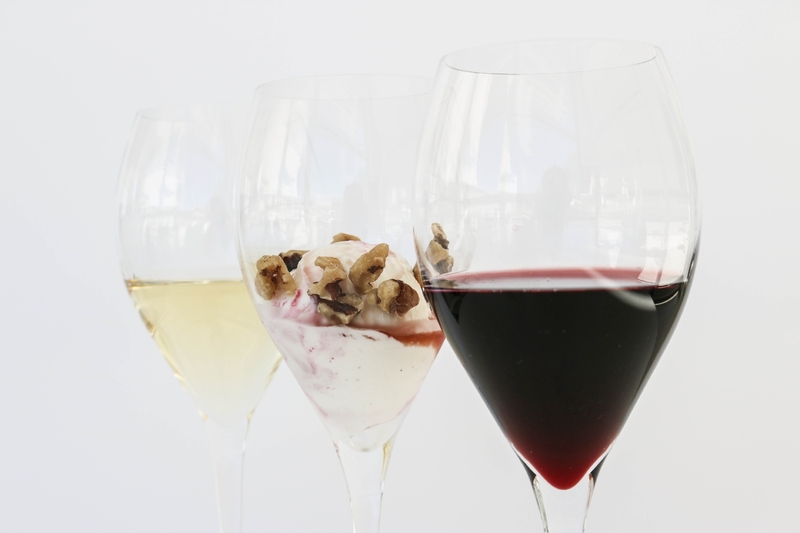 Gelato classes, guided tours, special tasting events for #gelatolovers only! Choose the experience that entices you the most and take a dive into the world of artisan gelato. 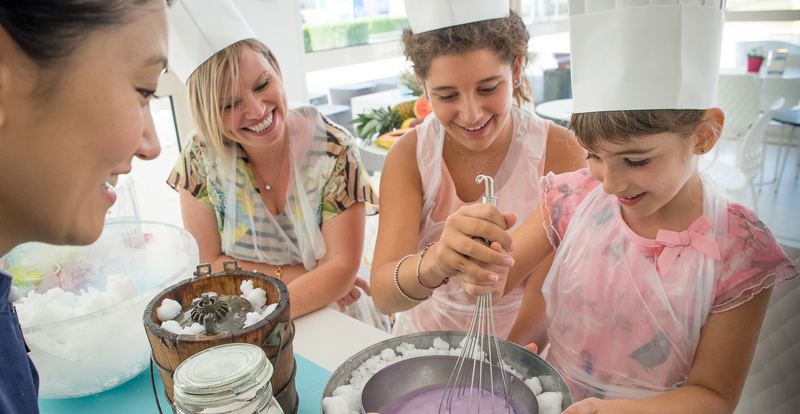 Celebrate your birthday at Gelato Museum... discover all the secrets of gelato! Meet Gelato Museum at SIGEP!